The minimum fines for stock offences have increased from $200 to $1100 per animal or the value of the animal, whichever is the higher amount. 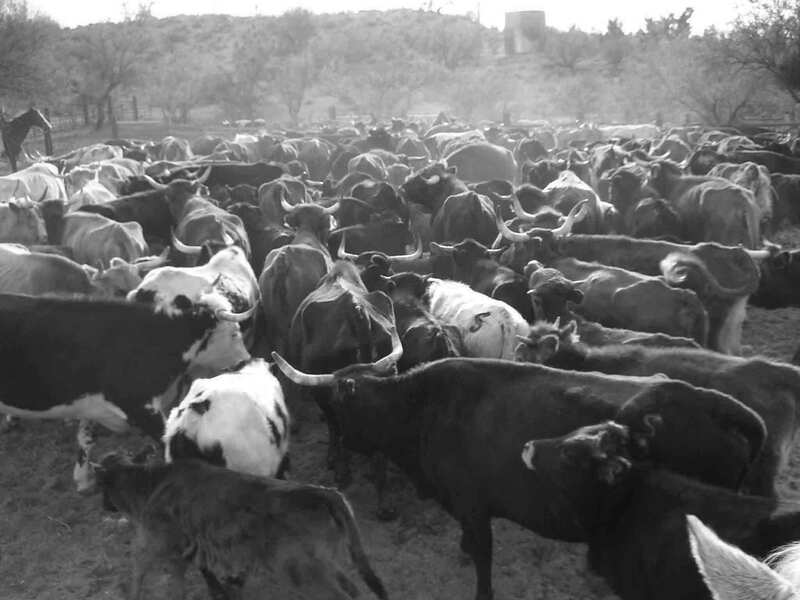 Under the new laws, the Court can order the return of cattle when stock has strayed onto a person’s property and the land owner refuses to move the cattle,” he said. If you are being charged with a stock offence and require legal representation, call Gatenby Criminal Law on (07) 5580 0120 or contact us immediately.